A land of legend and history, Oman will allow you to search for its lost city of Ubar, the setting for the fiction novel by Ranulph Fiennes. The souks, markets and mosques are each as beautiful as each other and are some of the strongest assets of Oman. 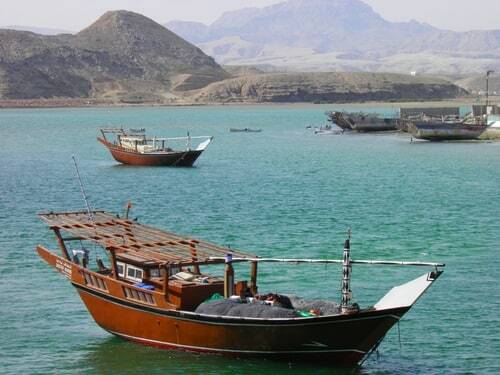 You will be charmed by the beauty of the Sultan Qaboos Bin Said’s residential place. History enthusiasts will also be fascinated by a visit to the Mirani Portuguese Forts and the Bait Al Zubair Museum. For nature lovers, there are many opportunities for camping and hiking. To take a moment of relaxation or reflection next to the water, go to the resort of Al Sharquiya which is not far from Muscat. Last Updated: November 02, 2018 16:35 ESTThe Health tab was updated - travel health information (Public Health Agency of Canada). Although you can access good medical care in downtown Oman, this is not true for remote locations despite the existence of public hospitals. Muscat offers a private hospital which is available at all times for routine care treatments. In order to purchase medicines during your stay, do not hesitate to use pharmacies as these are well supplied with drugs manufactured by international brands. In the event of a medical emergency, call 9999. Please be aware that ambulance services are not accessible in rural areas. Is Oman Safe for Travel? Both, a visa and a passport are required to enter Oman. Your passport must be valid for at least six months beyond the date of departure. Please note that this is the website for the Canadian Embassy in Saudi Arabia.